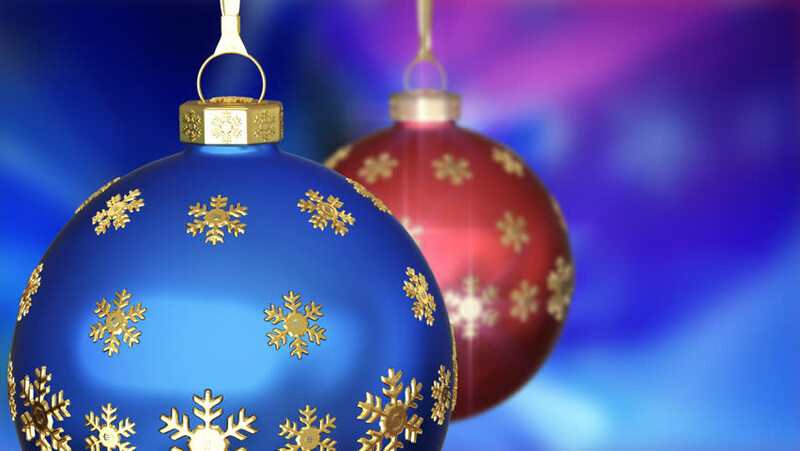 4k00:29Single dark golden bauble on dark red background, simple Christmas background video with room for text on right side, subtle lights flickering in lower third, video for seamless looping. 4k00:31Cinematic nice christmas tree toys close-up film look footage. hd00:10Baubles Cluster Loop HD An animated background loop, created in a paper cutout style, to illustrate a cluster of Christmas baubles. Ideal for your festive holiday season productions.